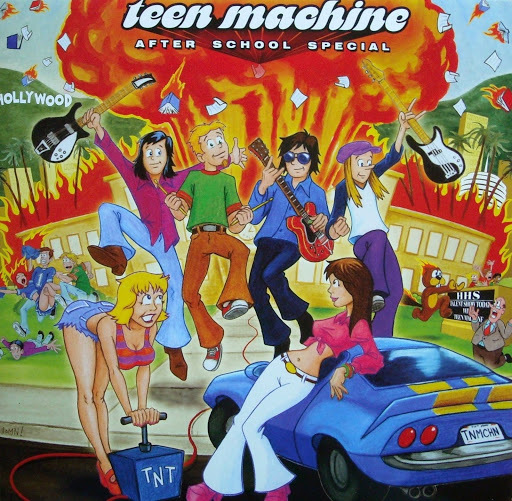 Song of the day: Teen Machine – "Hot Mom"
By the way, I didn’t think those two songs were enough for a Musical coincidence. 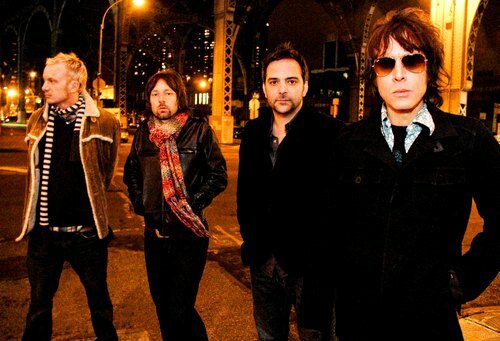 For me, they’re more of a conceptual coincidence rather than a musical one. 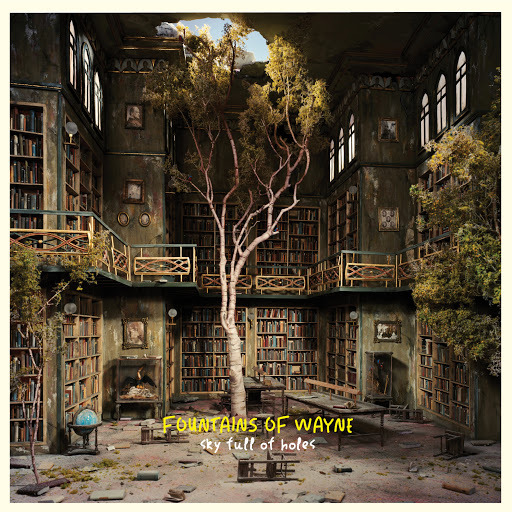 Song of the day: Fountains Of Wayne – "The Summer Place"
Fountains Of Wayne have made a video for “The Summer Place”, the opening song on their latest album, Sky Full Of Holes. Don’t they enjoy playing music anymore? 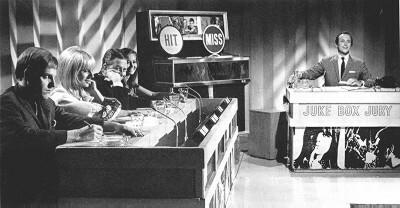 Sidenote: That middle photo reminded me of this. 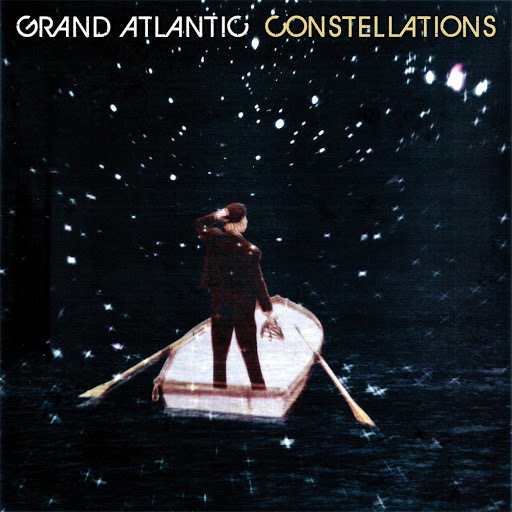 Song of the day: Grand Atlantic – "Central Station Blues"
Now I feel up to date. Thanks, Stoneman, for graciously allowing me to borrow yer MP3 for illustration purposes today. 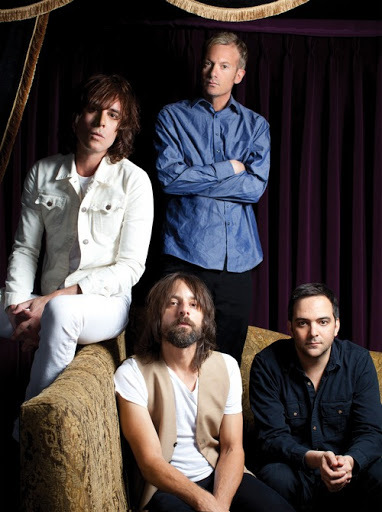 Song of the day: A band – "Siren (Never Let You Go)"
Here’s a band I won’t mention by name – mainly because I get into trouble whenever I mention the name – with a song played at breakneck speed. 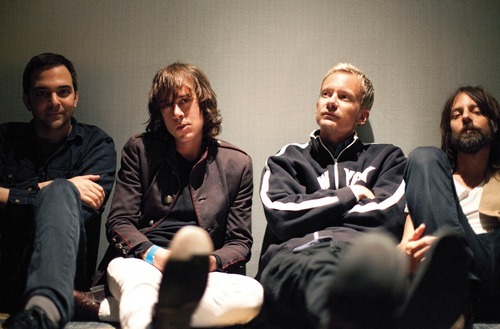 You are currently browsing the Peter's Power Pop blog archives for September, 2011.